Srinagar is perhaps one of the reasons why Kashmir is honored with the title 'Paradise on Earth'. This beautiful city is among the most popular tourist destinations in India, owing to its irresistible scenic allure. Home to the majestic Dal Lake, it treats you to some truly mesmerizing views of verdant gardens, filled with colorful flowers. A boat-ride along the lake is certainly one of the must-do activities for every visitor to the city. Srinagar is also known for its cultural significance, with some quaint wooden mosques gracing the Old City area. Srinagar is indeed one of the best destinations for a romantic getaway with your partner or a vacation with your family. 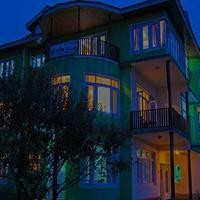 When it comes to accommodation, you will find plenty of options in Srinagar. Dal Lake is one of the most striking features of the city, but it also is at the forefront when it comes to accommodation. 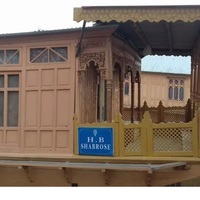 The charming wooden houseboats, built in the traditional styles, are among the most popular choices for an overnight stay in Srinagar. These are especially suitable for couples as nothing beats the romance of cuddling in a cozy boat, while slowly bobbing about the lake, taking in the tranquil surroundings. 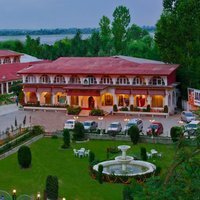 For those who prefer to stay on solid land, Srinagar is also home to a large number of grand luxury hotels that provide excellent services to make your vacation a memorable one. 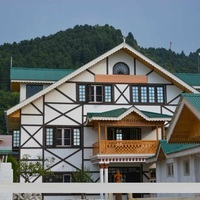 While looking for lodging in Srinagar, make sure that the location is not only safe, but also easily accessible from important landmarks and transit points. Some of these popular locales include the Dal Lake vicinity, Nigeen Lake area, and Raj Bagh, among others. Use Cleartrip's pay@hotel feature to book your hotel room with zero advance payment. 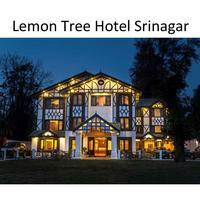 You can avail of some amazing deals on hotel stays in Srinagar and make the payment at the time of check-in. So, hurry and book your stay in Srinagar with Cleartrip today! Suggest us few good hotels in Srinagar that provide wifi. 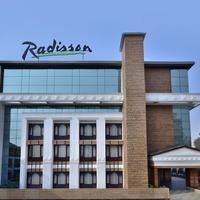 These days Wi-Fi is part of basic facility that most hotels in Srinagar offer. These budget hotels in city offer free Wi-Fi service Summit Renaissance Hotel & Spa. I'm looking for hotels in Srinagar with swimming pool. Please suggest. 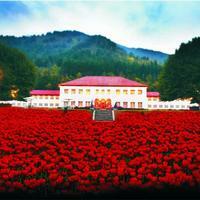 All the four and five-star hotels in Srinagar have a well-maintained swimming pool. 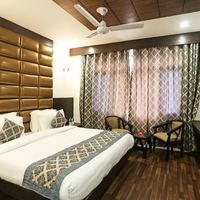 Hotel Pride Continental are some budget hotels in city that also have swimming pool. 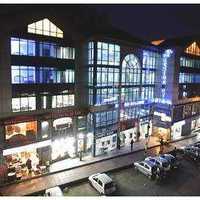 Could you suggest us few hotels in Srinagar that has free parking facility? 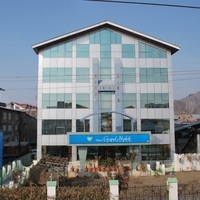 There are few hotels in Srinagar that provides free parking facility Heevan Resorts, Hotel Spring Hills, and Hotel International Srinagar. 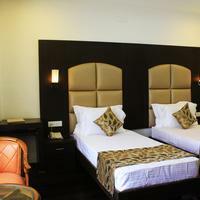 Can you suggest us hotels in Srinagar that offers rooms under Rs. 1700/-? 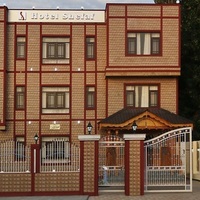 There are many hotels in Srinagar that offers hotels under Rs. 1700/-. 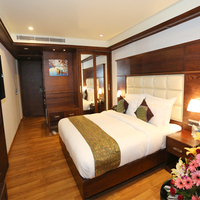 For best options you can check The Pride Inn, Houseboat Young Bombay, and Regal Palace under 1700/-. 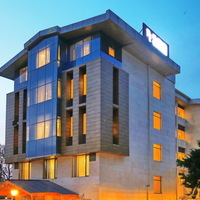 Can you suggest me hotels that have pay@hotel options in Srinagar? 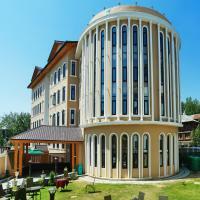 Most hotels in Srinagar prefer that you pay some advance to book a room. 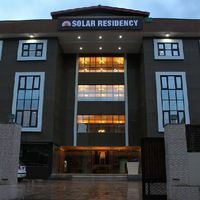 However, there are some hotels that give you an option to pay@hotel like Heevan Resorts, Radisson Srinagar, and Hotel The Renaissance. Please suggest me 5 star hotels in Srinagar. 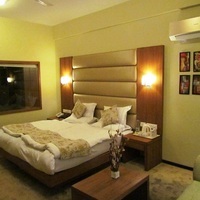 There are a lot of options for comfortable stay in Srinagar. 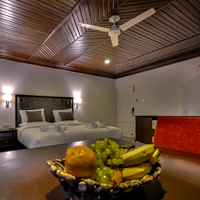 Check this hotels for comfortable stay Vivanta By Taj-Dal View, The Lalit Grand Palace, and Mascot Houseboats. 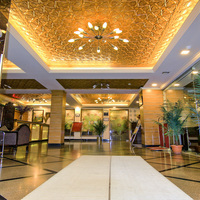 Can you suggest few hotels with good front desk facility in Srinagar? Yes, there are a lot of hotels in Srinagar that has good front desk service available. 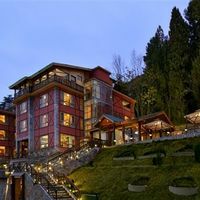 Check this hotels Vivanta By Taj-Dal View, The Lalit Grand Palace, and Mascot Houseboats.